The Moto G5 Plus is official for March 31 in the US. We already talked about the screaming deals on it you can get at Amazon if you are cool with some Amazon ads, but the phone is available at numerous other retailers. You’ll be able to buy this new mid-tier value beast at places like Best Buy, Fry’s, NewEgg, Target, and even Walmart. 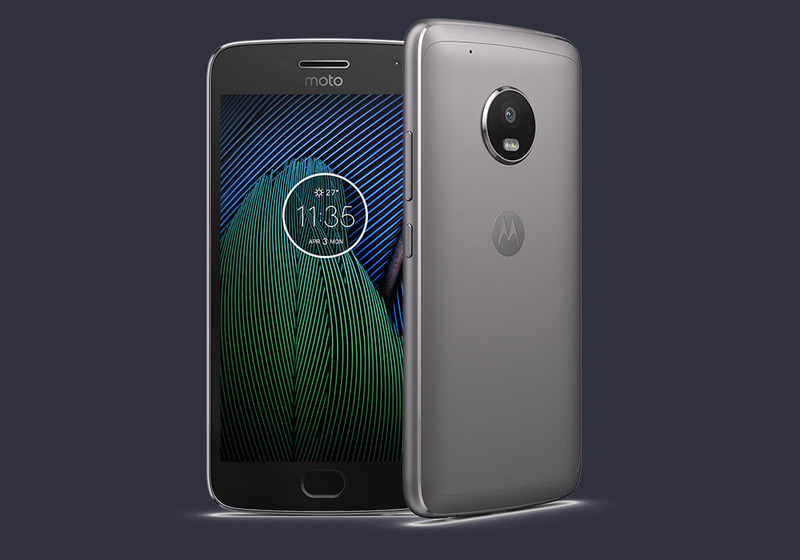 Just like at Amazon, the Moto G5 Plus starts at $229 with 2GB RAM and 32GB storage, but you can double that goodness to 4GB RAM and 64GB storage for $299. We’ll review the Moto G5 Plus eventually, but on paper it sure looks like a heck of a value. For more, including specs, hit up this post. If you’d like to pre-order right away, there are plenty of links below.